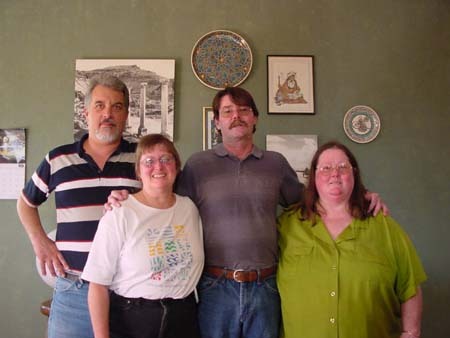 John Hicks 78, and his siblings, got together to celebrate his 47th birthday. Be sure to check out what is hanging on the wall behind them. Jamie Farah 77, Marsha Hicks (attended), John Hicks 78, Chrys Hicks 69.